The REV'IT Trench GTX Jacket is urban styling merged with touring functionality. 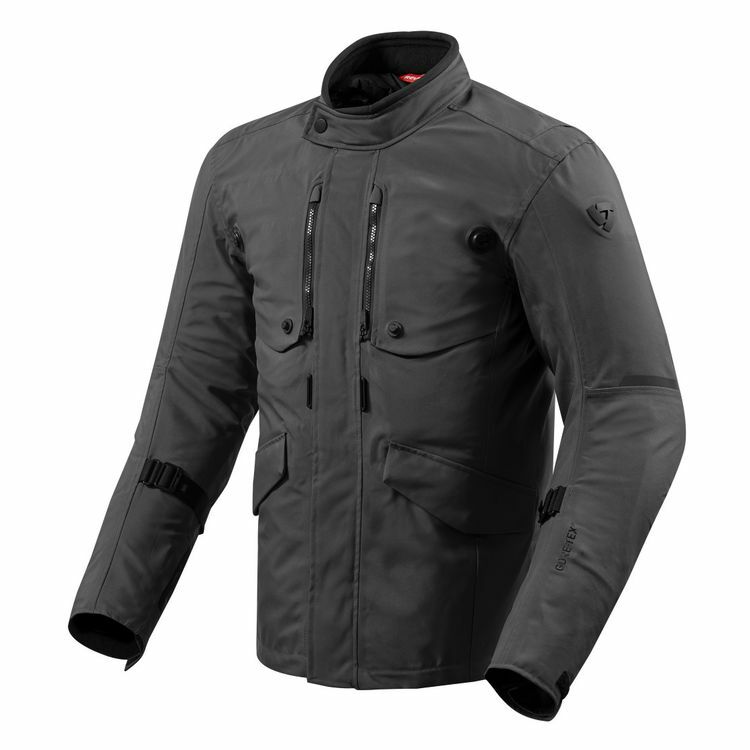 Subdued styling looks good off the bike while Gore-Tex, a removable thermal liner and chest vents allow it to tour for miles in a multitude of weather conditions. Gore-Tex laminated directly into the shell provides breathable waterproofing for rainy commutes and tours. A removable thermal liner helps manage a wide temperature range when paired with REV'IT's patented VCS aquadefence ventilation system that flows air or seals out precipitation when needed. CE Level 2 armor at the elbows and shoulders are provided from the factory with the option to add in chest and back armor to complete the impact protection. Purchased this jacket for waterproof, year round riding in the Bay Area. I can wear it with just a tee shirt under on rainy, 55 degree days at freeway speeds. The fit is comfortable, I am 6 foot, 165 lbs and the medium is just right for me. I prefer a slightly more relaxed fit and the small was a bit tight for me and too short in the arms (longer than average arms on my frame). Immediately feels right once on, my only gripe is a desire for two extra pockets on the outside of the jacket that I can slide things in behind the two good sized flap/hidden zipper pockets. Bonus - Works well as a snowboard jacket as well thanks to the flexibility of the waterproof materials and a good fit, nice to have some extra protection while snowboarding. This is quite a substantial jacket. 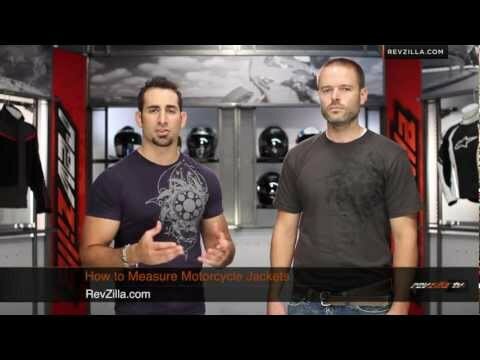 I deliberately wore this jacket on a cold rainy,30 mile commuter to work on my BMW r1200rt. I zipped it together with my Rev'it! Commuter pants. I was warm and dry. I've received many compliments on the Trench's looks after I've dismounted the bike and wore it out and about. I have a 46 chest and a 44 waist and the 3x size fits perfect. Although the jacket is a little stiff initially, it's pockets and overall material are beginning to soften up and break-in after a few weeks. Although a little pricey, I recommend this jacket.